So, you want to buy Canadian? A wave of red and white purchasing is sweeping the nation as Canadian consumers look to put their money where their flag is. Recent news events have spurred renewed interest in buying local and Kruger Products – Canada's leading manufacturer of tissue products – says that made-in-Canada has always been the obvious choice. A trip down the grocery aisle proves it's not always easy to determine which products are actually made-in-Canada. So Kruger Products is staking its claim: it manufactures its leading Canadian consumer paper brands right here in Canada, including: Cashmere® Bathroom Tissue, Canada's #1 Bathroom Tissue Brand; Purex® Bathroom Tissue, Western Canada's #1 Bathroom Tissue Brand; Scotties®', Canada's #1 Facial Tissue Brand; and SpongeTowels®, Canada's Favourite Paper Towel Brand. When it comes to buying high-quality Canadian paper products, Kruger Products has you covered. A new Ipsos Omnibus survey reveals that when it comes to purchasing grocery products of equal quality and price, 83 per cent of Canadians would choose a made-in-Canada product over American-made. And two-thirds (62 per cent) of Canadians say they are now more likely to choose Canadian-made products compared to a few months ago. "It surprises us that Canadian consumers are unaware our brands are proudly made in Canada, it's displayed on all our brand websites and packaging," says Nancy Marcus, Chief Marketing Officer, Kruger Products. "Kruger Products is a third-generation, Canadian family business with more than a 100-year history in this country. We are proud that our leading brands are made In Canada, by Canadians for Canadians." One of the longest-standing sponsorships of amateur athletics in Canada, Kruger Products has sponsored the Scotties Tournament of Hearts Canadian Women's Curling Championships since 1981, close to 40 years! "Buying Canadian is a choice," says Ms. Marcus. "Given the current political and economic climate, it only makes sense to support Canadian businesses committed to investing in our next generation by creating jobs and bettering the lives of Canadians through social good initiatives." 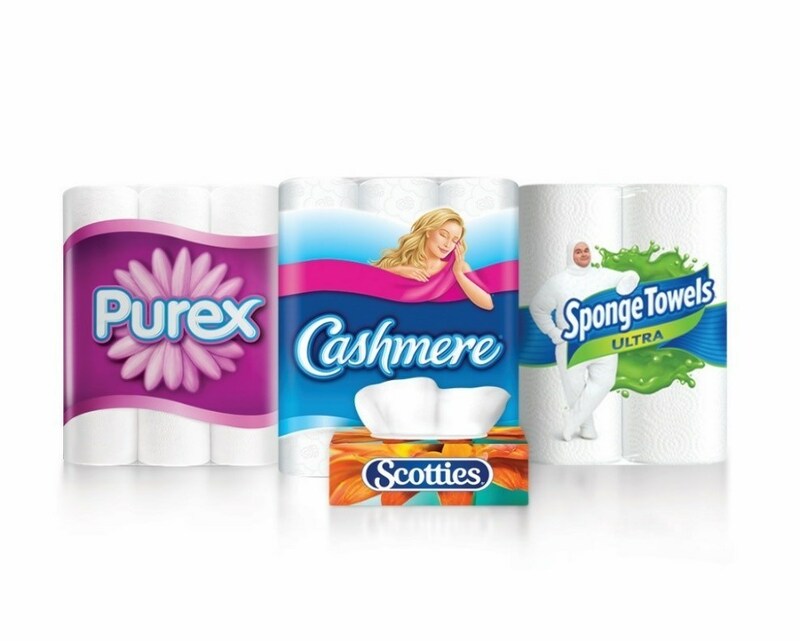 KPLP is Canada's leading manufacturer of quality tissue products for household, industrial and commercial use. KPLP serves the Canadian consumer market with such well-known brands as Cashmere®, Purex®, SpongeTowels® and Scotties®. KPLP has approximately 2,500 employees and has been named a Greater Toronto Area Top Employer for the previous six years and was named one of Canada's Best Managed Companies in 2018. The Company operates eight FSC® COC-certified (FSC® C-104904) production facilities in North America. For more information visit www.krugerproducts.ca. These are some of the findings of an Ipsos poll conducted between July 24 and 31, 2018, on behalf of Kruger Products. For this survey, a sample of 1,001 Canadians aged 18+ was interviewed online via the Ipsos I-Say panel and non-panel sources. Quota sampling and weighting were employed to balance demographics to ensure that the sample's composition reflects that of the adult population according to Census data and to provide results intended to approximate the sample universe. The precision of Ipsos online polls is measured using a credibility interval. In this case, the poll is accurate to within ±3.5 percentage points, 19 times out of 20, had all Canadian adults been polled. The credibility interval will be wider among subsets of the population. All sample surveys and polls may be subject to other sources of error, including, but not limited to coverage error, and measurement error.